Here we’ll be featuring interviews from working keyboard players, telling their stories about how they do what they do. If you’re interested in being featured, please drop me a line! I’d love to hear from you. Craig A. Meyer has been playing the part of Almost Elton John since 2009. 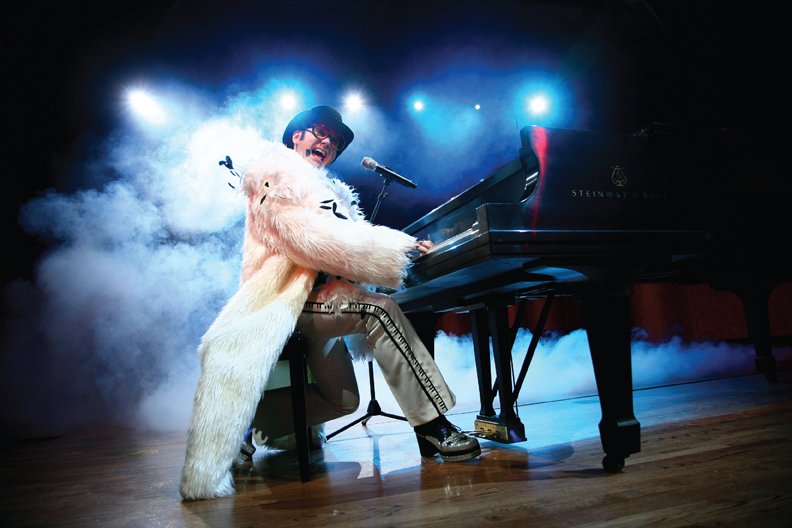 Together with The Rocket Band, Meyer travels the country and the world performing an Elton John tribute show than covers everything from “Daniel” and “Tiny Dancer” to “Pinball Wizard” and “Funeral for a Friend/Love Lies Bleeding”. We caught up with Meyer as he joined forces with veteran Broadway actor Donnie Kehr (“Jersey Boys”), where they put together their “Piano Men” show, a tribute to Elton John’s and Billy Joel’s famed musical collaboration. They performed a New Year’s Eve double-header at the beautiful Aurora Theatre in Aurora, Illinois, in 2013. 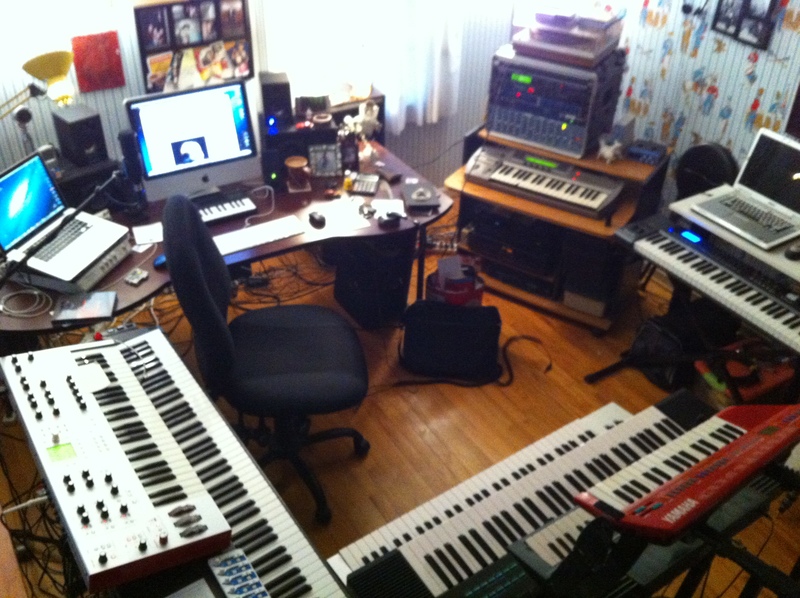 Check out some photos and a video tour of my home studio! Originally from Pittsburgh, Pennsylvania, Fred is half of the creative force behind the symphonic progressive rock band, Glass Hammer. Founded in 1992 with Steve Babb, Glass Hammer has released thirteen studio albums, and several live albums and DVDs, and is slated for a new release in 2014. 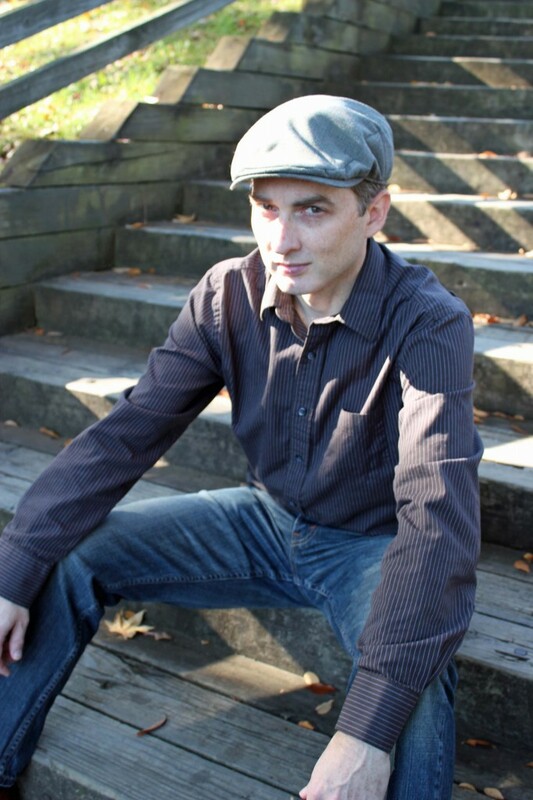 He currently resides in Chattanooga, Tennessee, where works as a studio engineer at Sound Resources studio. Born and raised in Athens, Georgia, I work in the Athens/Atlanta area as a freelance musician, composer, and graphic designer. 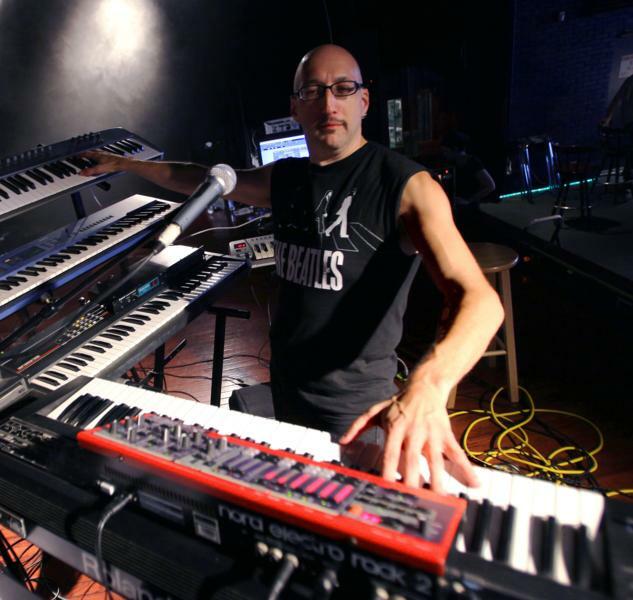 I specialize in playing live keyboards and synth, as well as graphic design for print media. In 1993, I was a founding member of instrumental progressive rock band, Volaré. 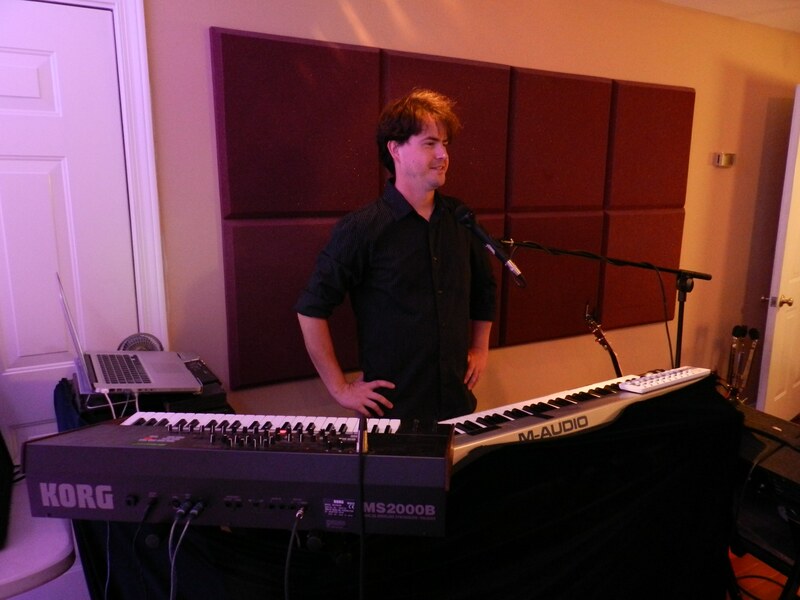 For the last several years I’ve worked with a variety of groups in the Athens/Atlanta area, including an Elton John tribute band (Almost Elton John), and other cover bands and original acts. I am currently enrolled in a Master’s program at UGA studying Instructional Design.